Discover resources and services created just for Creative Professionals and Business Women. You don't have to be perfect to be powerful. Hi, I'm Aliza Rose. I'm The Business Mystic. I like to call myself a modern day Filipina conjurer (I practice folk magick, ancestor veneration, and work with select deities #bruhalife). I earned my online business chops by working behind the scenes on 6-figure launches and collaborating with other high-level businesses on mutual client projects. All of these experiences have culminated in me owning being a badass business intuitive. The Business Mystic serves to help business women blend their mysticism with their business practices. I do this by helping them understand, learn about and how to use powerful tools (such as intuition, tarot, astrology, and magick) readily available to help grow their business in a spiritually conscious and soul-nourishing way. 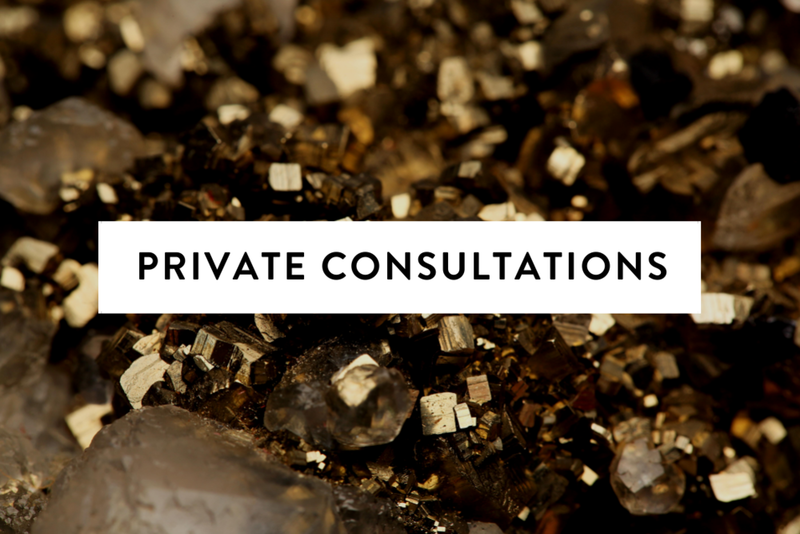 Discover the different ways we can work together to bring more magick and success into your business.